Beach Camp at Sunset Bay is the best water sports adventure camp on the Puget Sound. 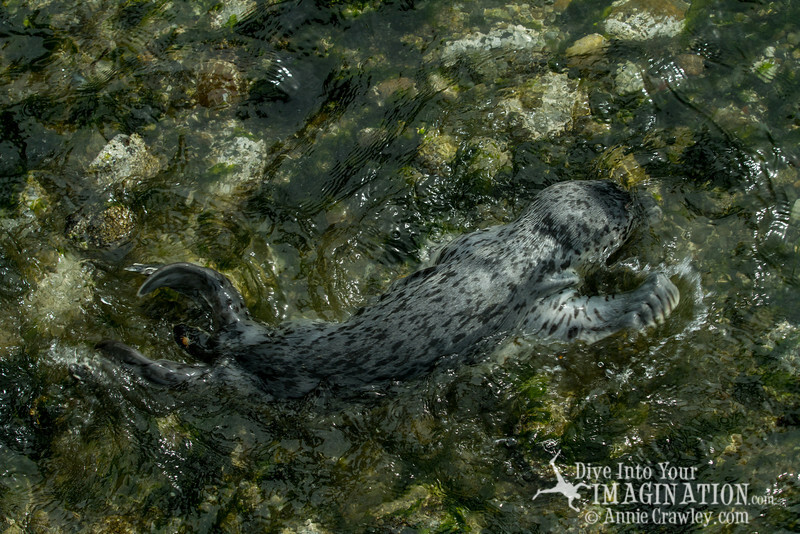 On our shores we experience marine life, harbor seals, sea lions, birds and more. Beach Camp at Sunset Bay Overnight Camp is the best camp for kids 8-18 on the Puget Sound. Kids learn kayaking, stand-up paddleboarding, sailing, boating, snorkeling, and scuba diving is available too! Beach Camp at Sunset Bay Water Sports Adventure Overnight Camp is the best camp for kids on the Puget Sound. Annie Crawley's Scuba Diving Camp kicked off during Beach Camp at Sunset Bay's Overnight Camp in Edmonds, WA during the summer of 2013. Kids experience a transformational week while learning water sports at Beach Camp at Sunset Bay.